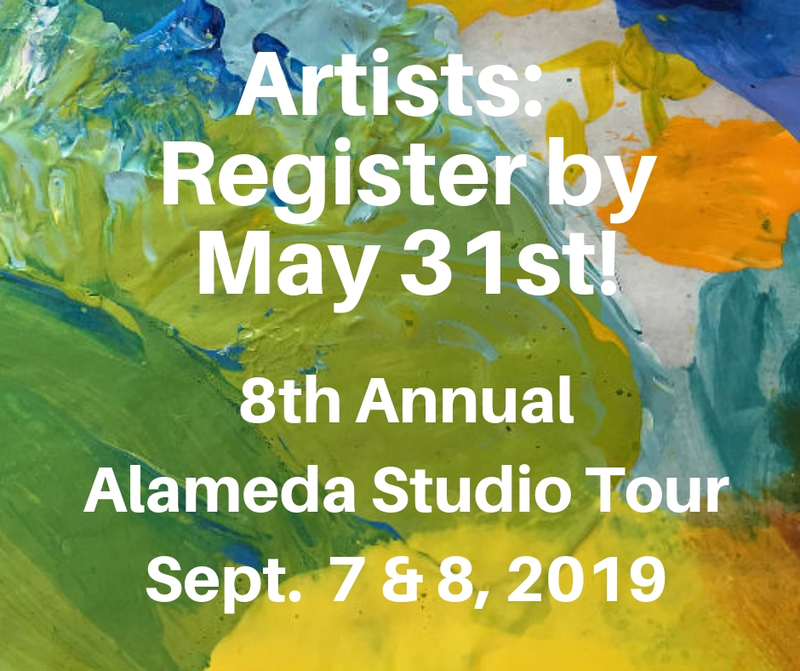 The 8th Annual Alameda Studio Tour is now being planned for Saturday and Sunday, September 7th & 8th, 2019 – 10 am to 5 pm both days. HOW TO REGISTER – READ THIS FIRST! Where will the studio tour be located? At artists’ studios throughout the Alameda / North Valley area. The Tour area is bounded on North at Sandia Pueblo, South at La Plata NW, West at the river and East at Edith. If you are outside this area, contact us and we can review your location. Artists from Los Ranchos are encouraged to participate! I don’t live in that area. Can I still participate? Artists outside the Alameda area are encouraged to apply and will be assigned space at a local studio as available (not guaranteed). Unless you already have an agreement about space with a host artist, decisions about groupings will be made by the board in an effort to provide a variety of media at each location. The deadline for artisans to sign-up is May 31. The artist agreement form, art images and additional required information (see form), committee sign-up and fee must all be received by the tour by May 31. Besides registering and sending in my information, what else do I need to do? Every artist must serve on a committee and attend meetings. This is a group effort. How will the tour be promoted? The Tour will advertise and promote the event in a variety of ways, including local calendar listings, paid advertising, a full color brochure/mailer with a map, directional signs, a Facebook page, emails to prior years’ visitors, and a website featuring all artists. Publicity articles in local publications will be pursued.